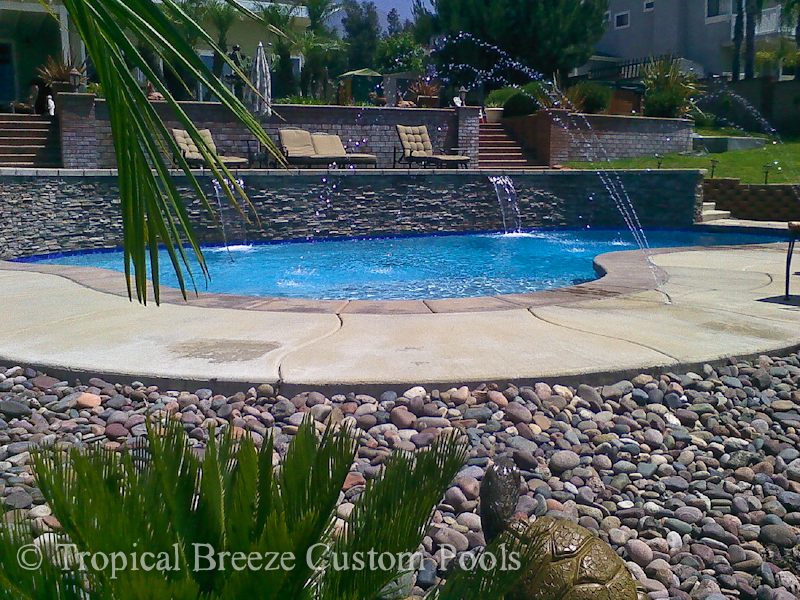 One fantastic innovation of 21st century pool design is the advent of the pebble finish pool bottom. 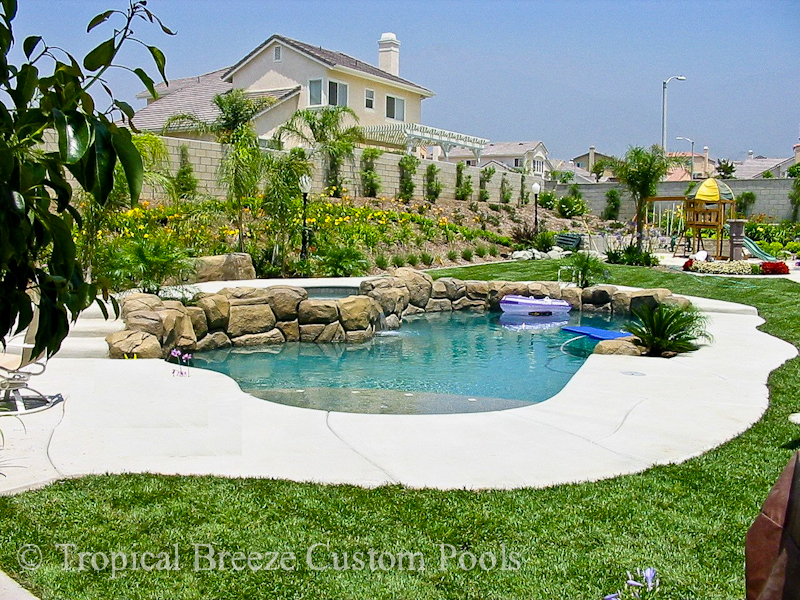 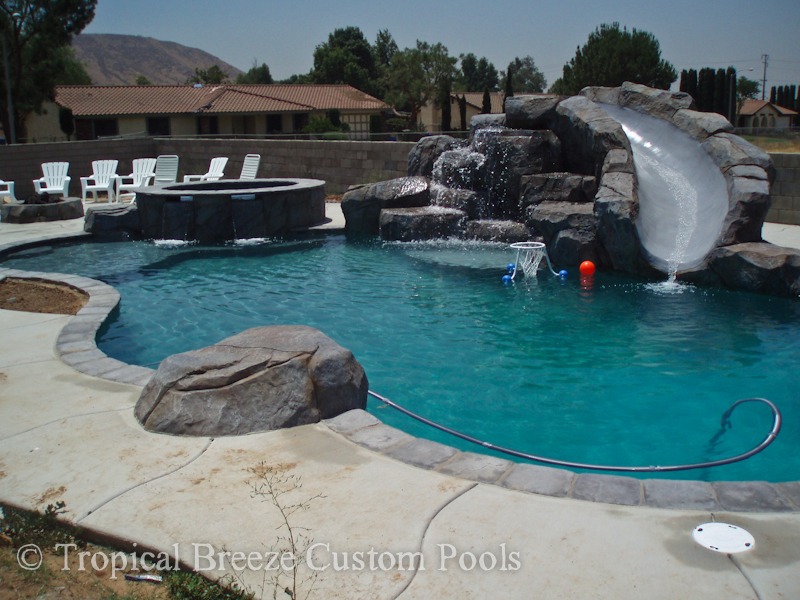 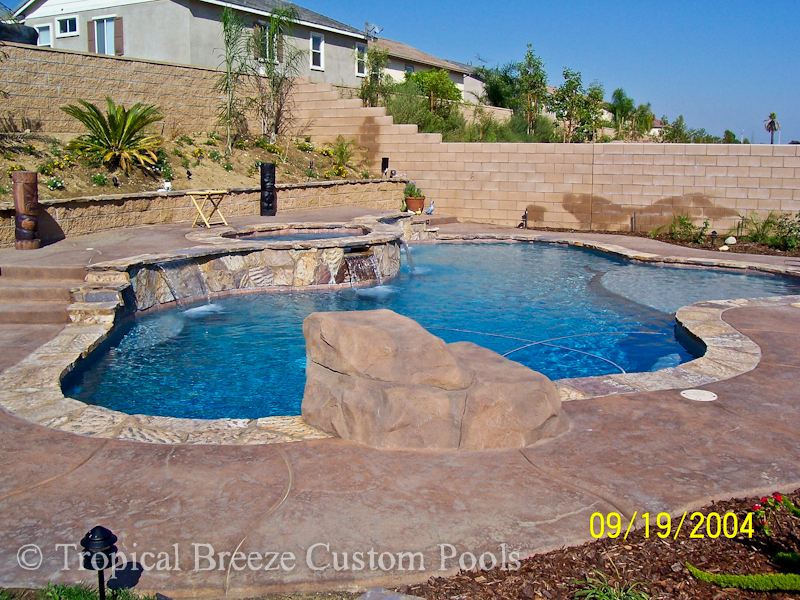 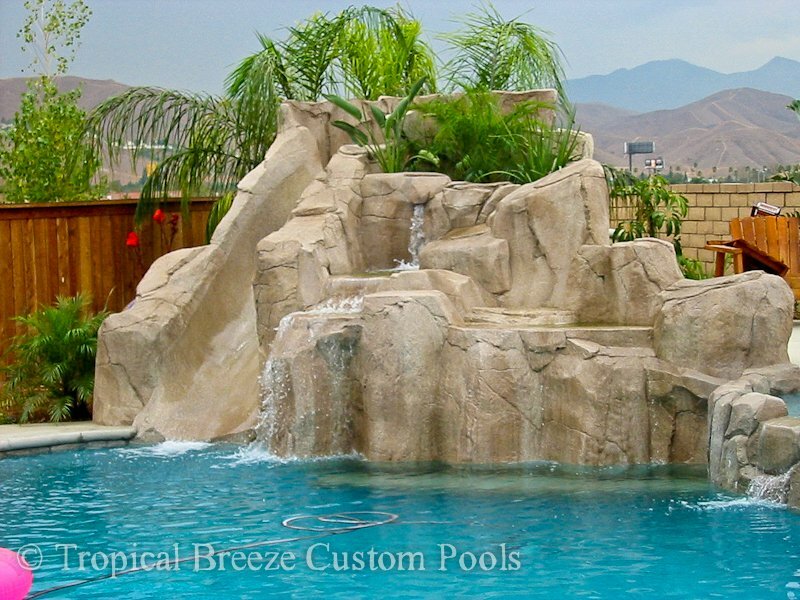 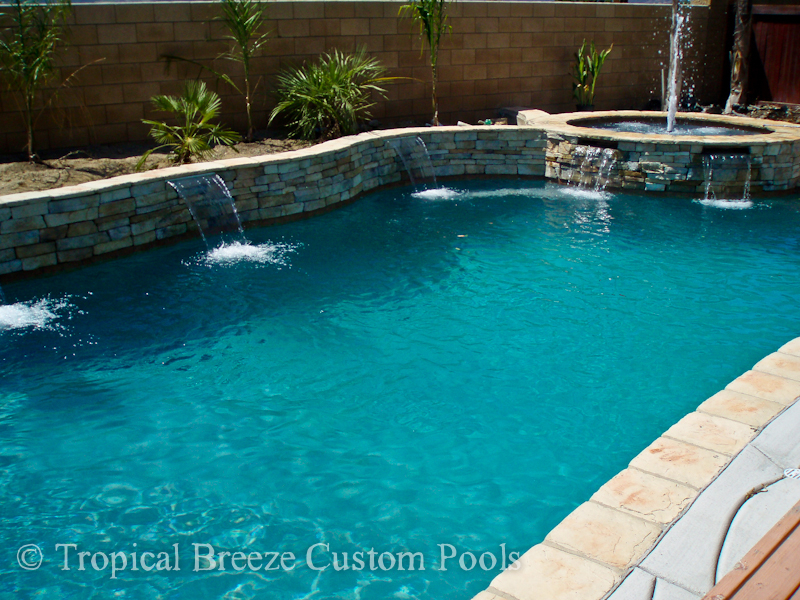 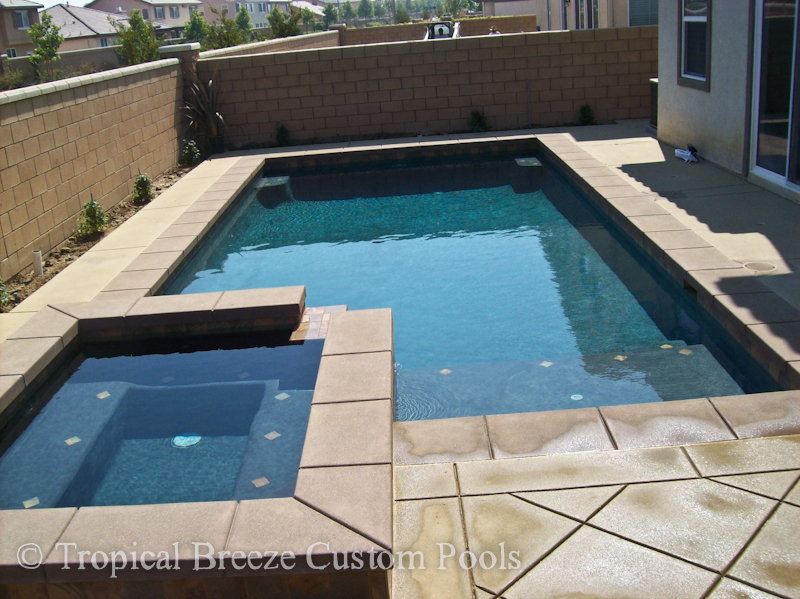 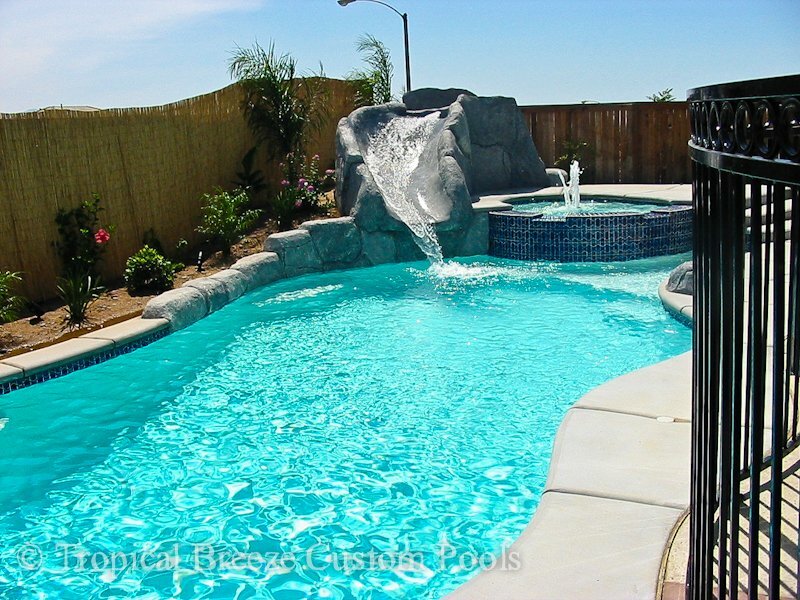 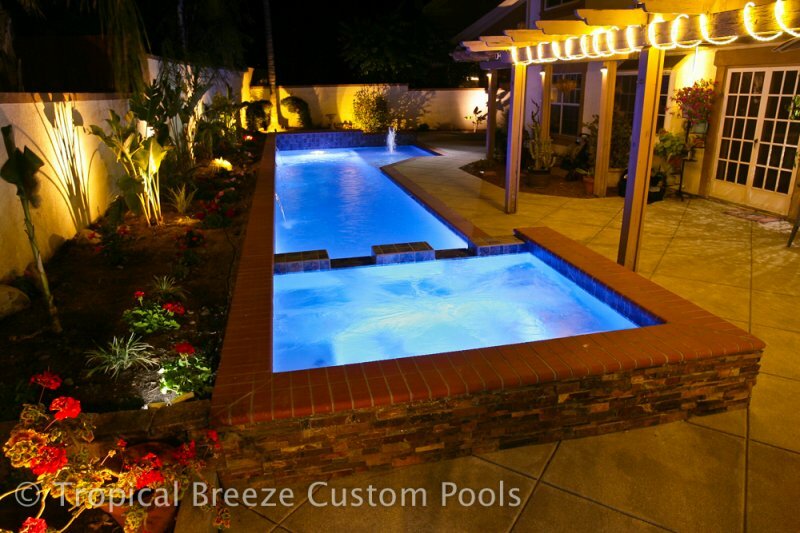 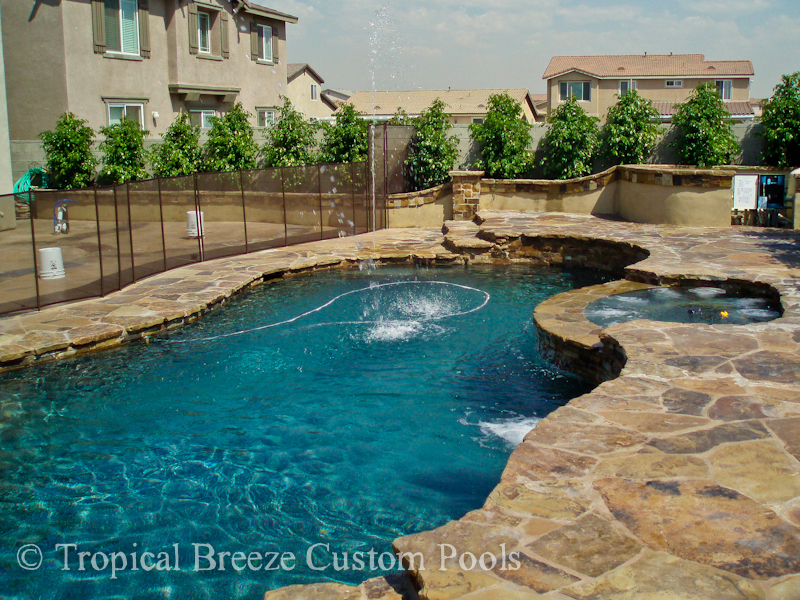 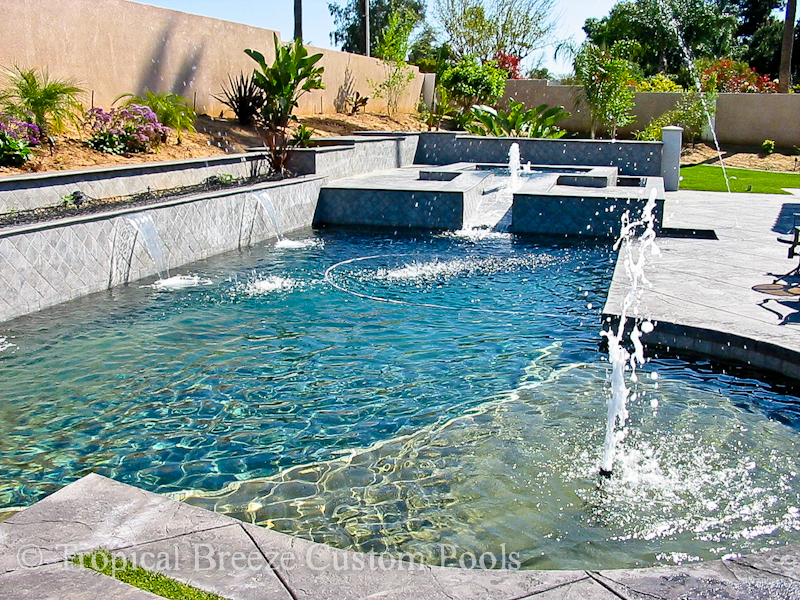 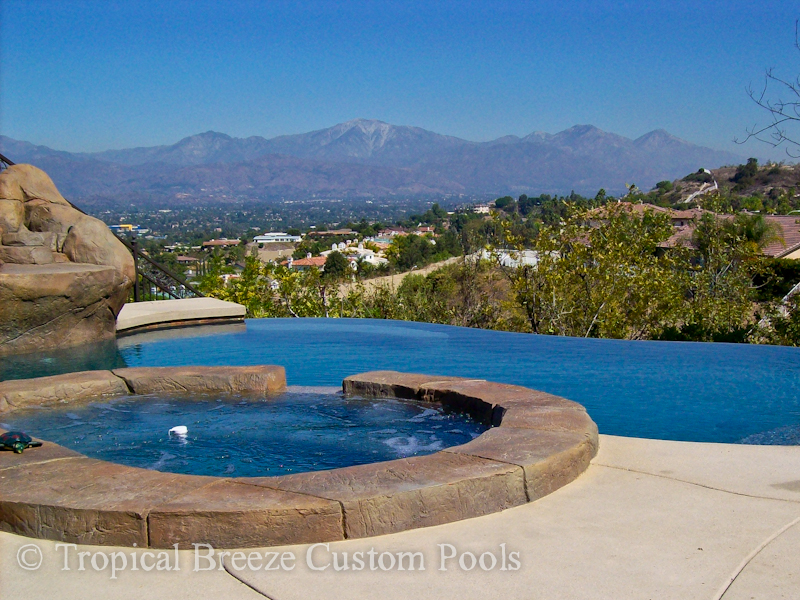 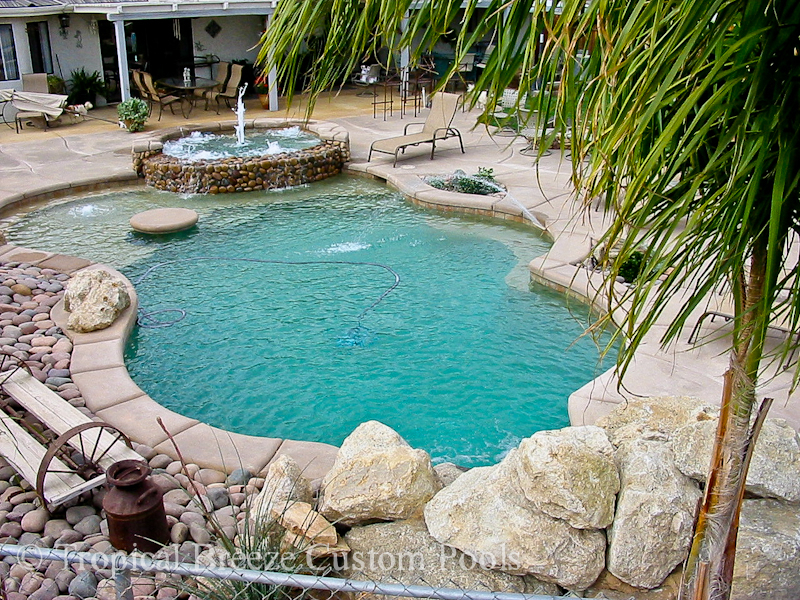 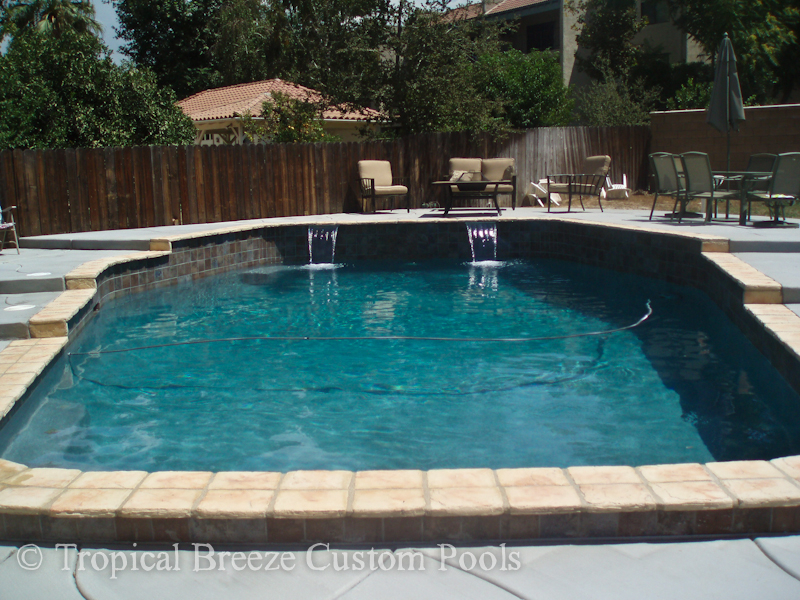 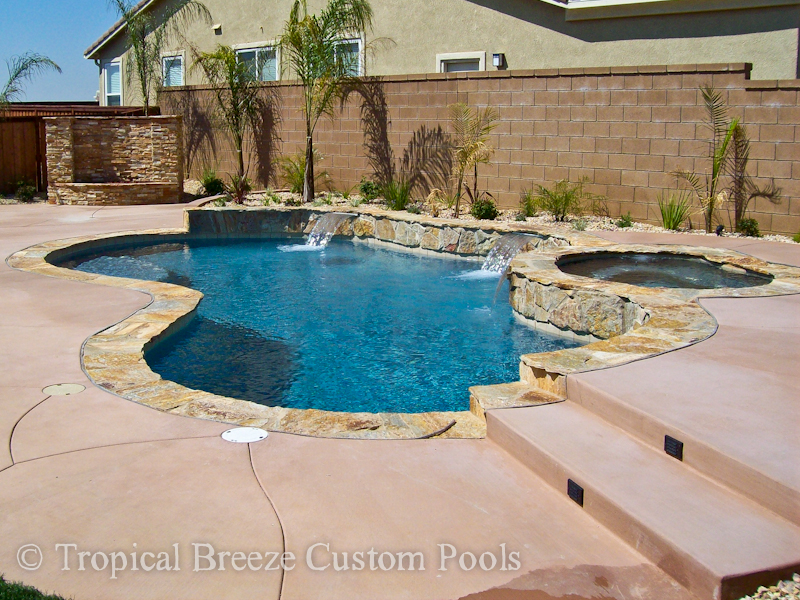 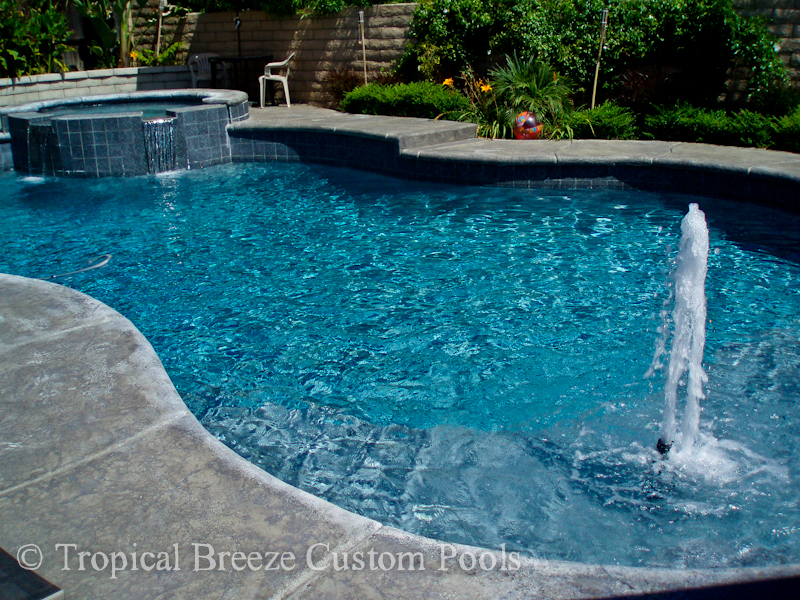 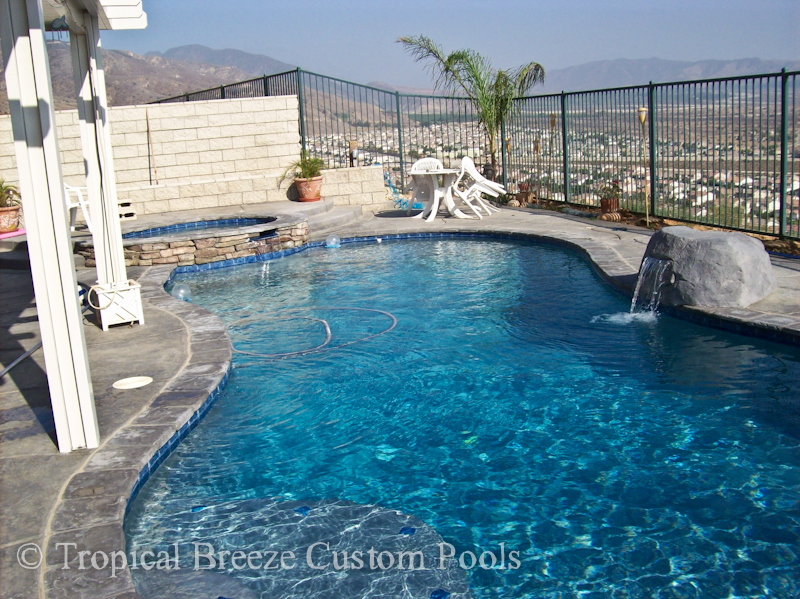 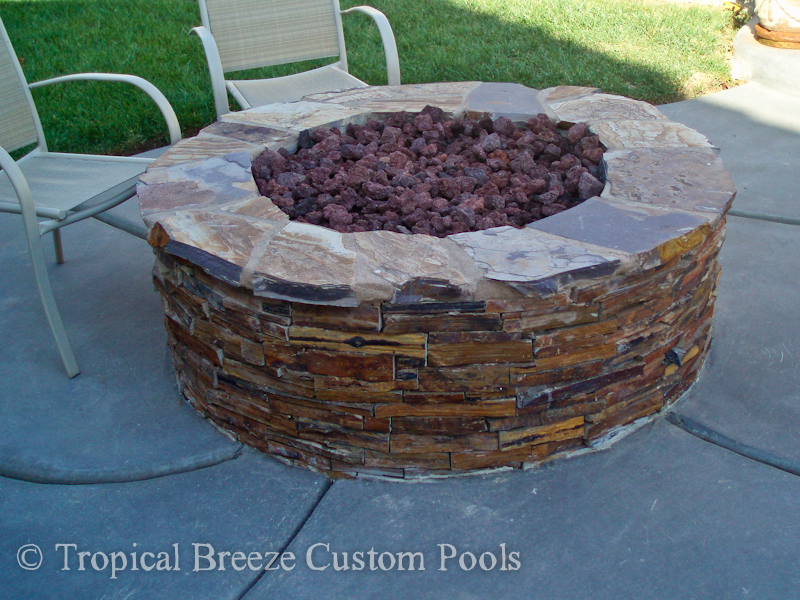 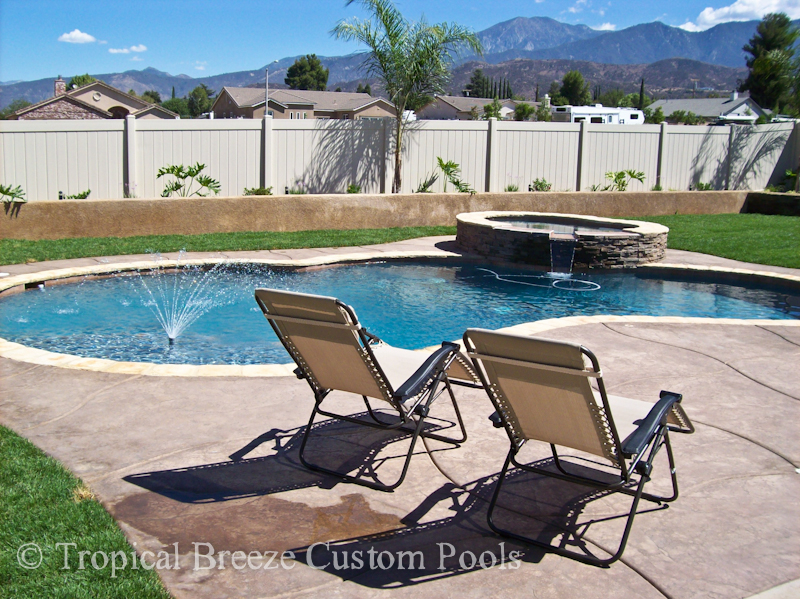 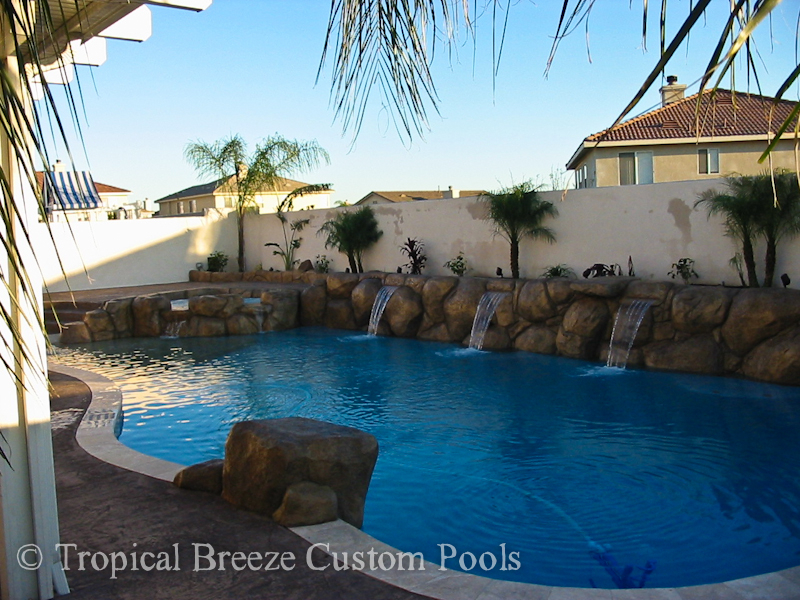 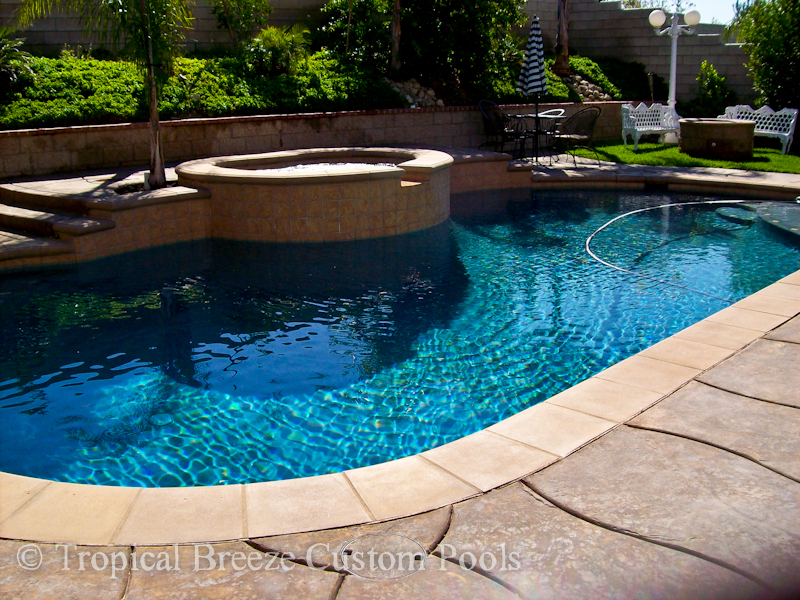 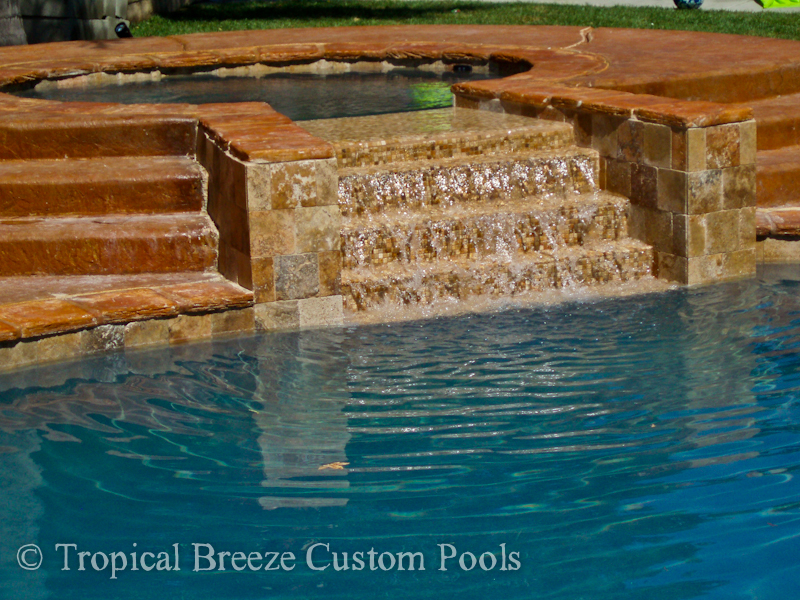 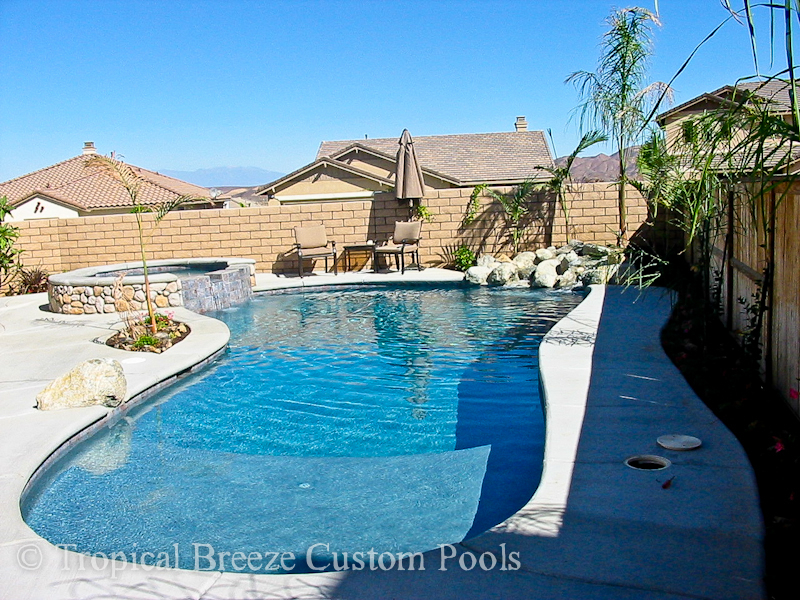 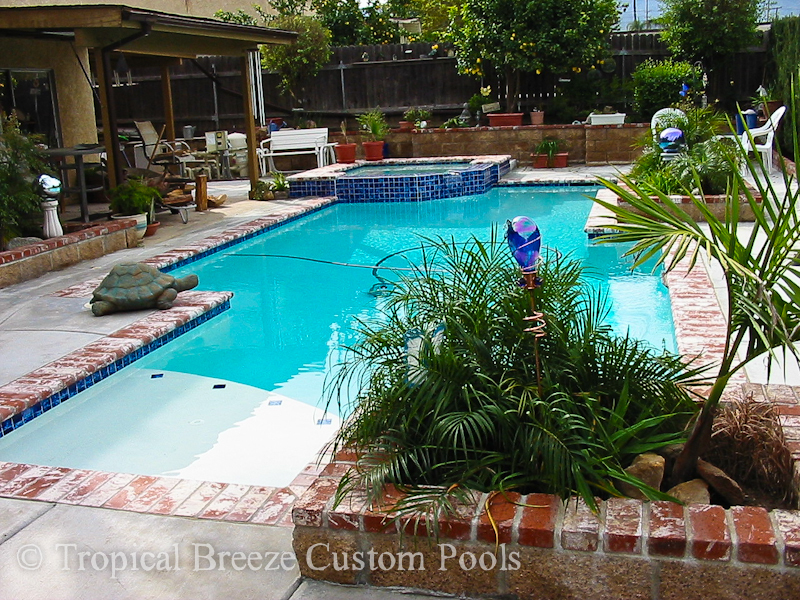 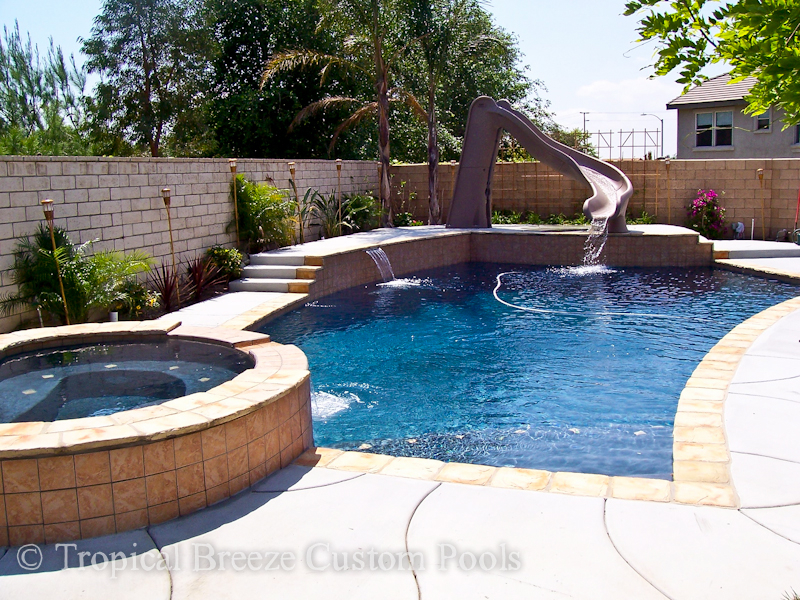 A pebble finish pool will bring an amazing tactile experience to your time in your pool, and the look is spectacular. 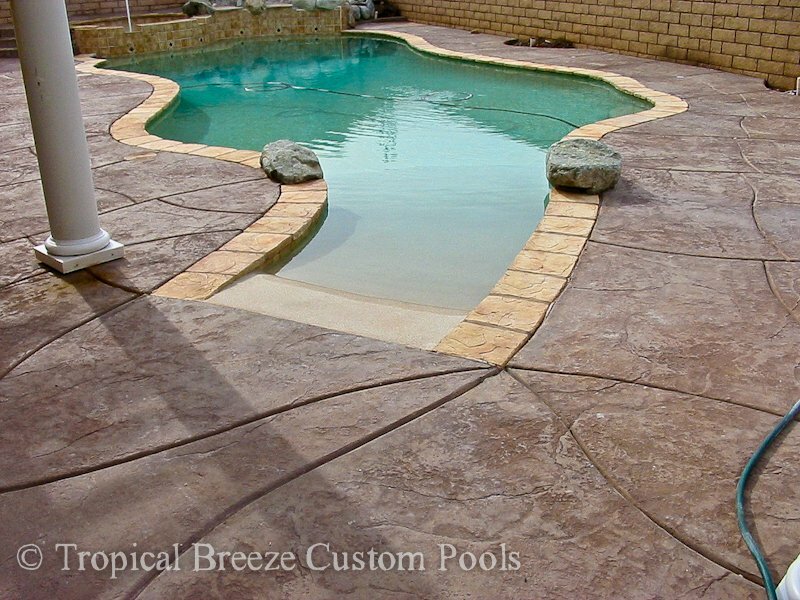 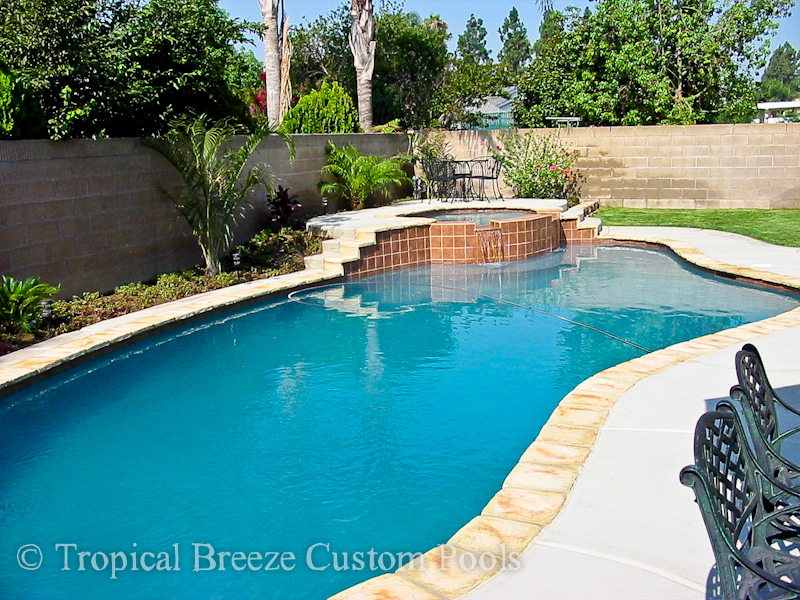 With a wide variety of colors, you will find the perfect finish for your pool to accent your tile, coping, concrete, and aesthetic flair. 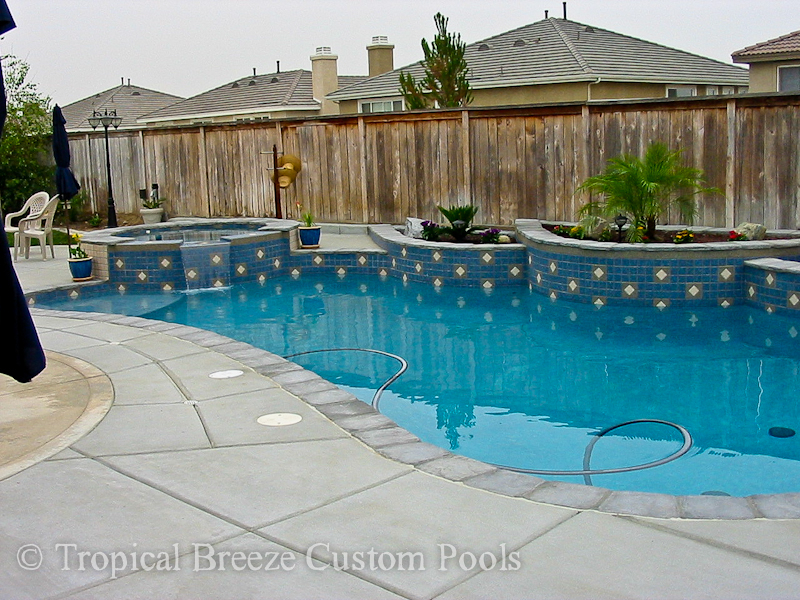 If you want the look of pebble without the tactile experience we offer a variety of unique color plaster and quarts finishes too.